Founded in 1975, Achievements, Inc. is dedicated to providing opportunities for people with disabilities to live, work and recreate in their community. We believe each and every person has a contribution to make to his or her community and can do so independently and with dignity and a sense of self-worth. Achievements provides vocational training, residential training services and social recreational services designed to meet each person’s individual needs. An important part of Achievements is our vocational training. 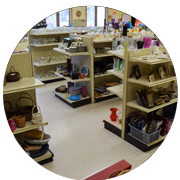 We operate two exceptional thrift stores: Park Side Thrift and Park Side Apparel. 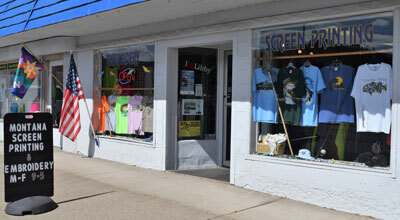 These two stores provide great value and savings for local residents in Libby, while offering practical on-the-job work training opportunities for handicapped workers. Our stores are divided into two buildings which are located directly across the street from one another at the very end of Mineral Avenue. They are easy to find and are both handicap accessible. Appliances, Furniture, Dishes, Cookware and Truly Unique Gifts! 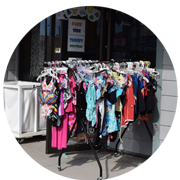 Quality used clothing, shoes, accessories and more! Providing exceptional silk screening, embroidery and sublimation to produce quality merchandise at affordable prices. We also operate a retail clothing store with all the latest shirts, hats, hoodies, jackets and pants which can be customized for your needs! 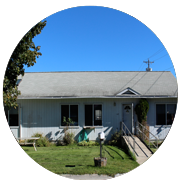 Achievements, Inc. operates group homes and supported living homes. 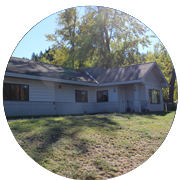 We provide housing, care and training for individuals with disabilities. 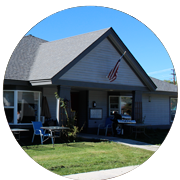 Our housing services range from assisted living in a completely supported environment to individual living in apartments. Assisted living for persons with significant physical limitations.